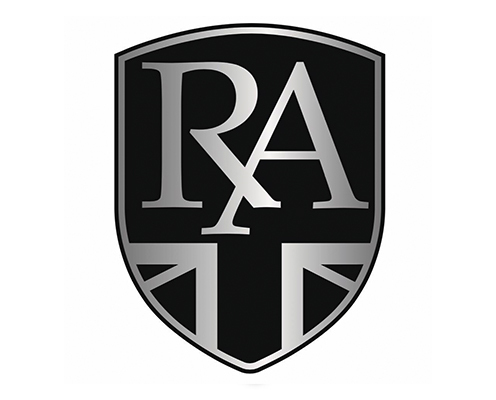 Our brands range from Royal Alloy to Hanway including the well known classics like Lambretta and Used and vintage Vespa’s. Everything can be found about our bikes on their individual pages so why not check them all out and see which you fancy! Hanway have a way of balancing power and class, check them out now. Find out why Vespa are known for their classic image and stylish choices. Make a statement with the traditional. Choose Lambretta and never look back.